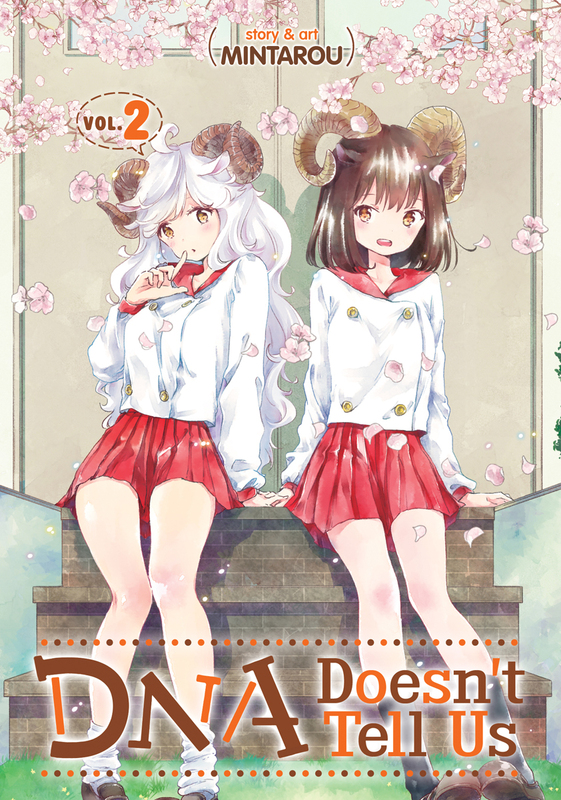 DNA Doesn't Tell Us volume 2 features story and art by Mintarou. Across the planet, animals are turning into humans! Well, mostly human anyway. These animal-featured new individuals must learn how to live in their new bodies and among one other. 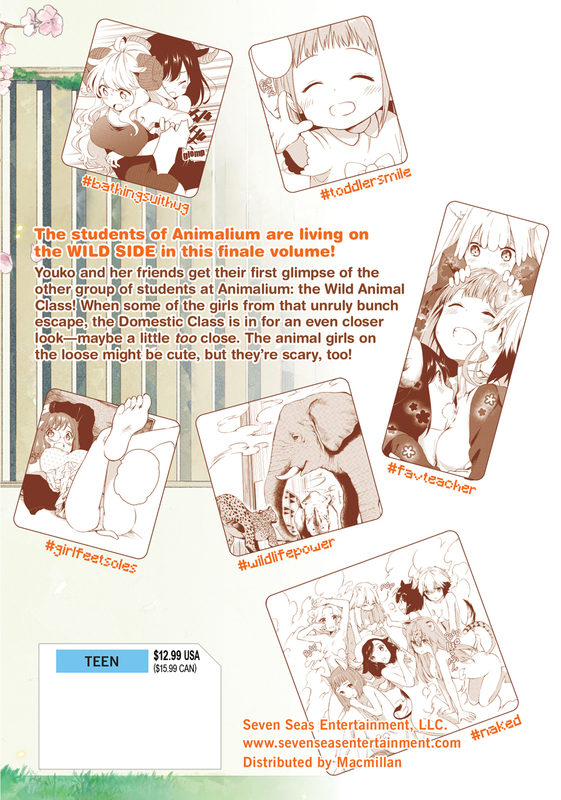 It’s for this reason some are sent to Animalium—an all-girls school specifically for this new species—and it’s there these girls will learn all they need to know about themselves and each other!